In a public lecture held in collaboration with the Malta Historical Society will be held today at 6.30pm at the Malta Postal Museum in Valletta. 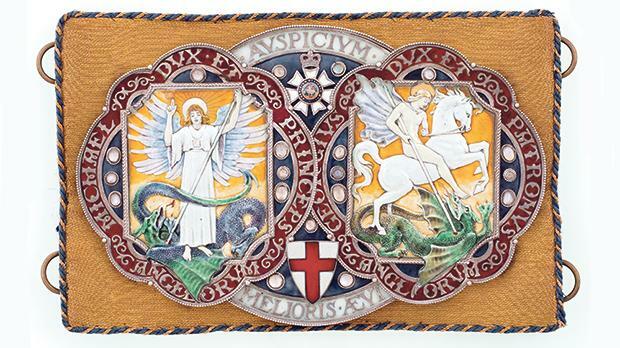 Curator Christopher Grech will be concentrating on a few of the principal exhibits selected for the exhibition celebrating the association of the Order of St Michael and St George with Malta and sharing with the audience previously unpublished information, as well as some of the stories behind the artefacts. The exhibition, which runs until December 6, is on display at the Malta Postal Museum, 135, Archbishop Street, Valletta. It is open Monday to Friday from 10am to 4pm and on Saturday from 10am to 2pm. Admission is free.